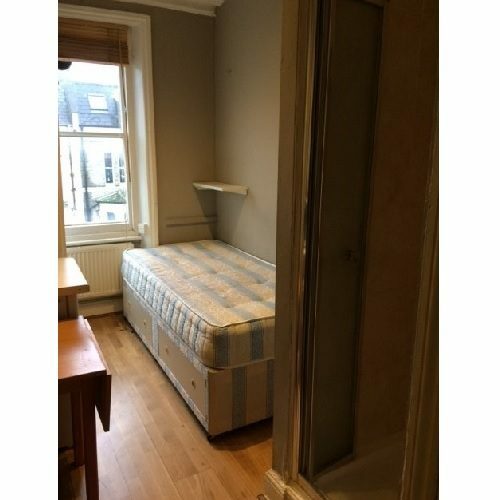 Great Value single studio flat situated above commercial premises in the centre of the High Street in West Drayton, Yiewsley. 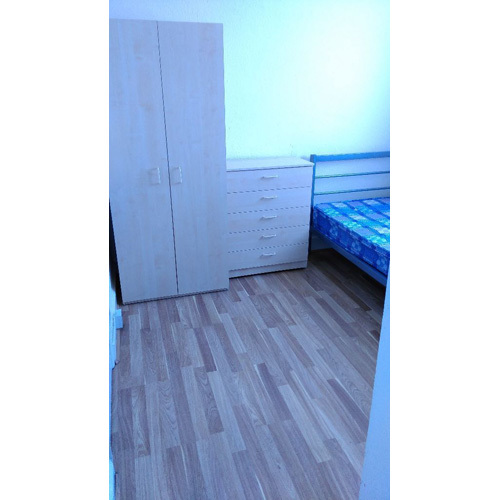 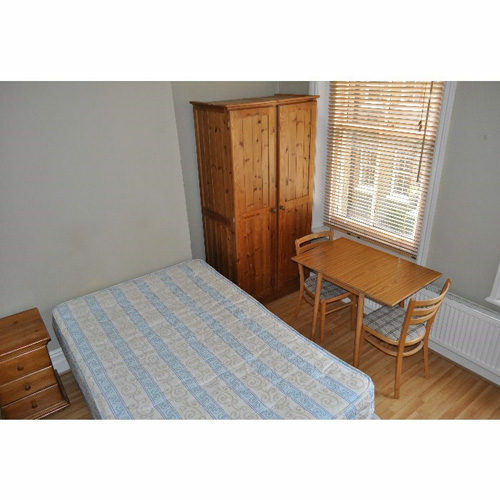 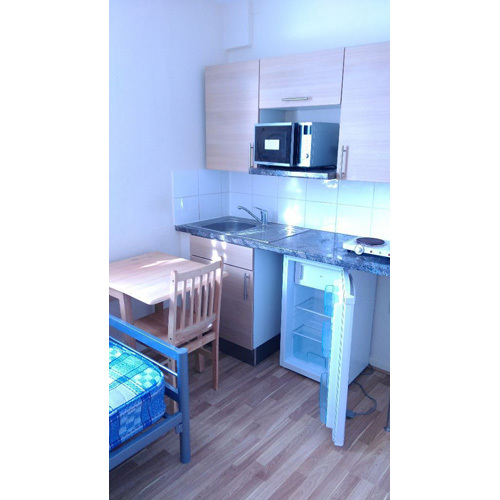 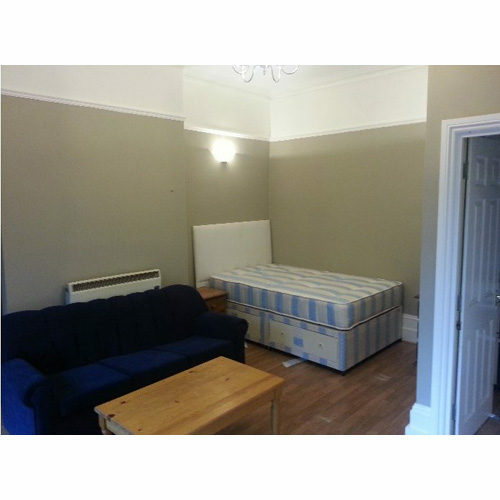 Studio room fully furnished with a single bed, wardrobe, desk and chair. 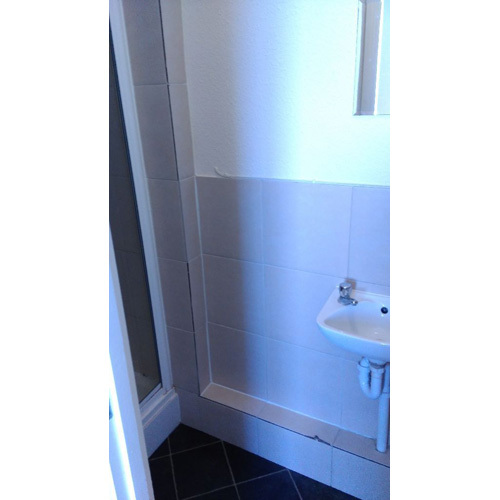 Own bathroom with shower, WC & wash/hand basin. 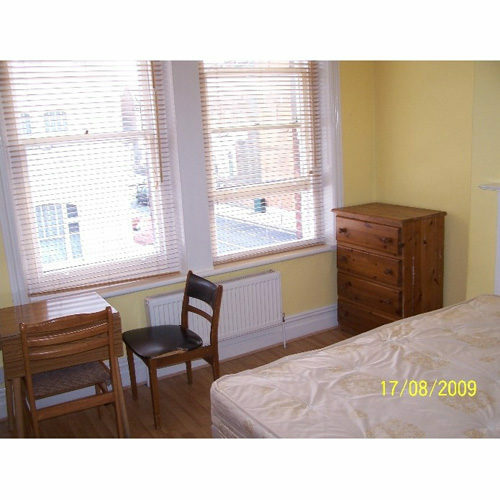 The rent includes all bills except for council tax and water rates which is only £40 for six month. 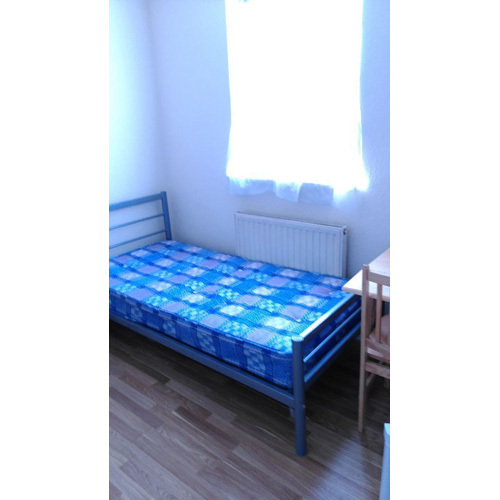 (Students are exempt from paying council tax). 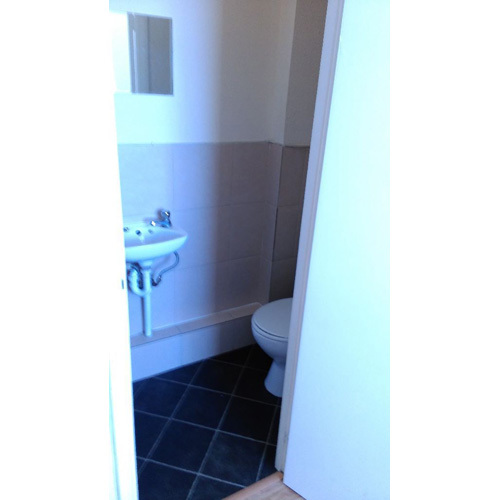 Lots of amenities in the area.